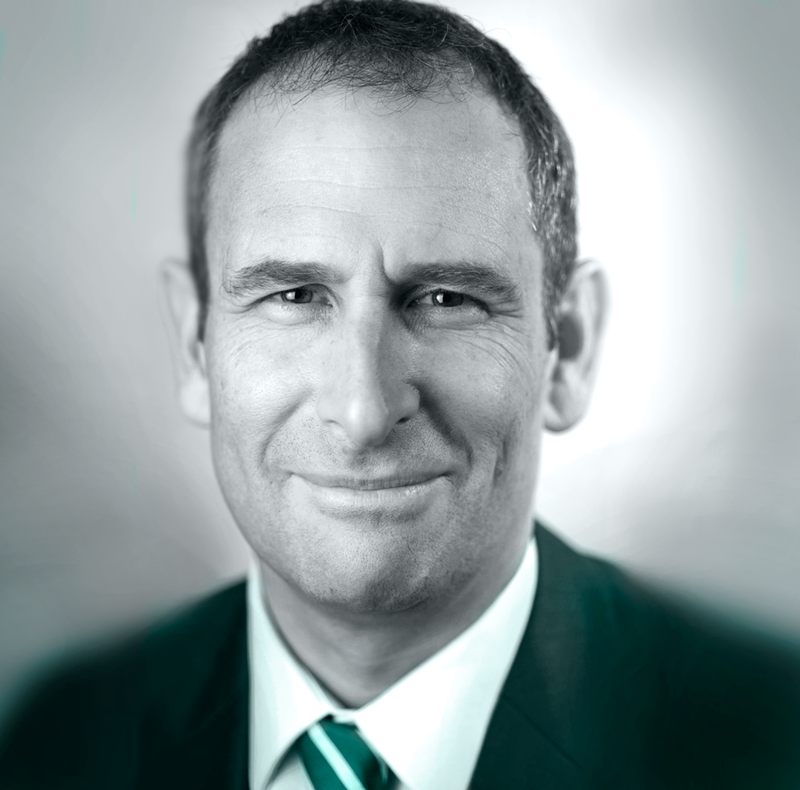 Dr Jeremy Grummet is a Melbourne urologist or urological surgeon with specific training and expertise in prostate cancer, bladder cancer and kidney cancer. Performing MRI-targeted transperineal prostate biopsy and robotic prostatectomy he is a strong proponent of active surveillance of low risk prostate cancer and radical prostatectomy for high risk prostate cancer. 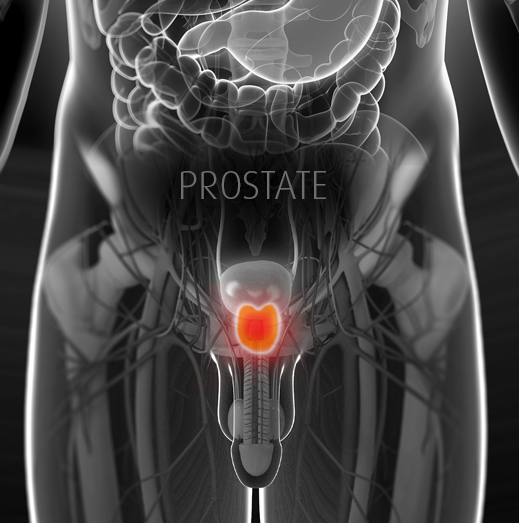 "With MRI-targeted transperineal biopsy and PSMA PET scanning, Australia is leading the world in prostate cancer diagnosis." > What is a urologist? > What is a PSA? > What is the Gleason score? Associate Professor Grummet believes that the best care of urological patients can be delivered now and into the future by upholding the three pillars of surgery – clinical care, education and research – and that all three are best performed by the practising urological surgeon. Internet video consultation now available for regional and remote, as well as metropolitan, patients. Read more about making an appointment on our Urology FAQs page.